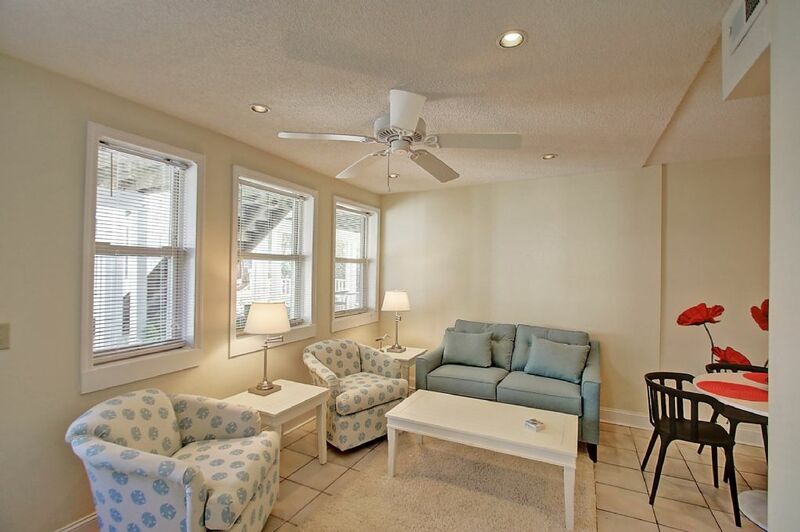 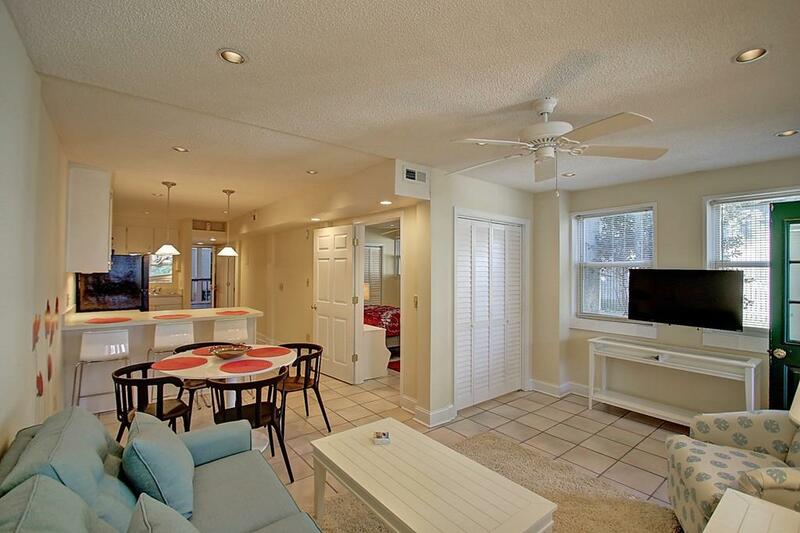 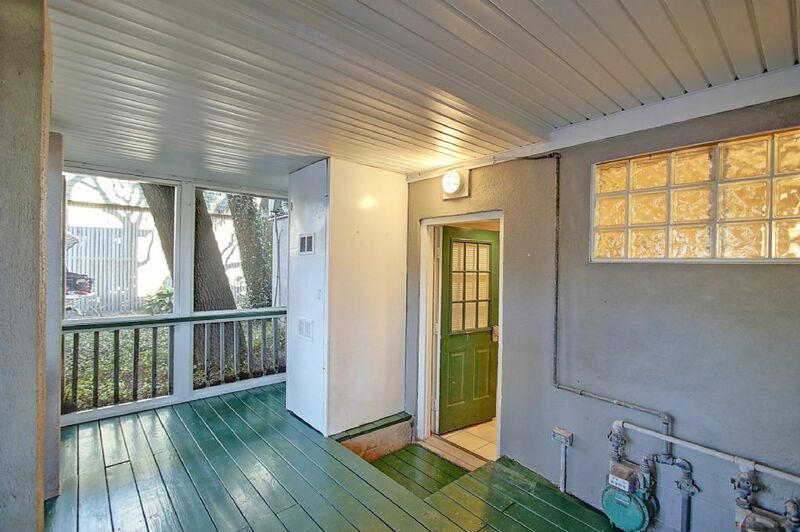 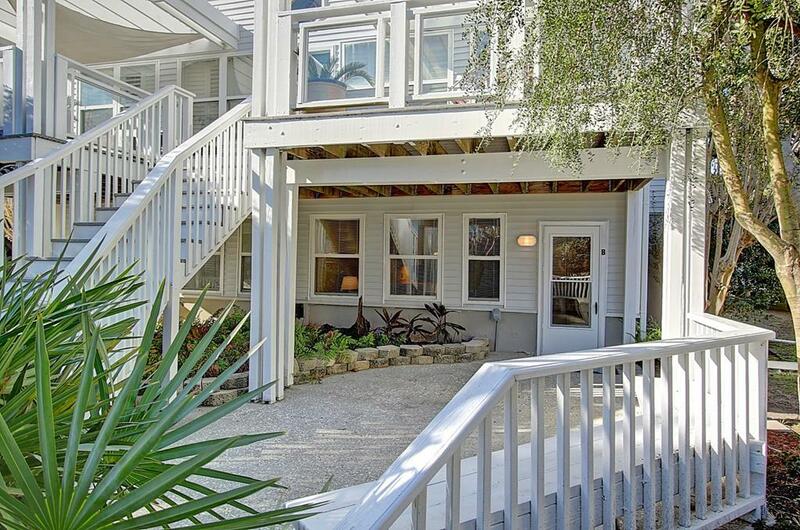 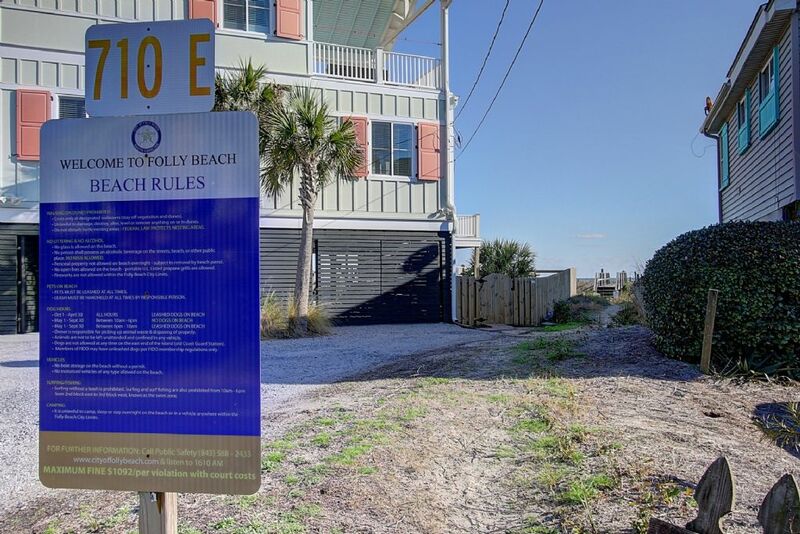 Welcome to 710 East Arctic B on Folly Beach! 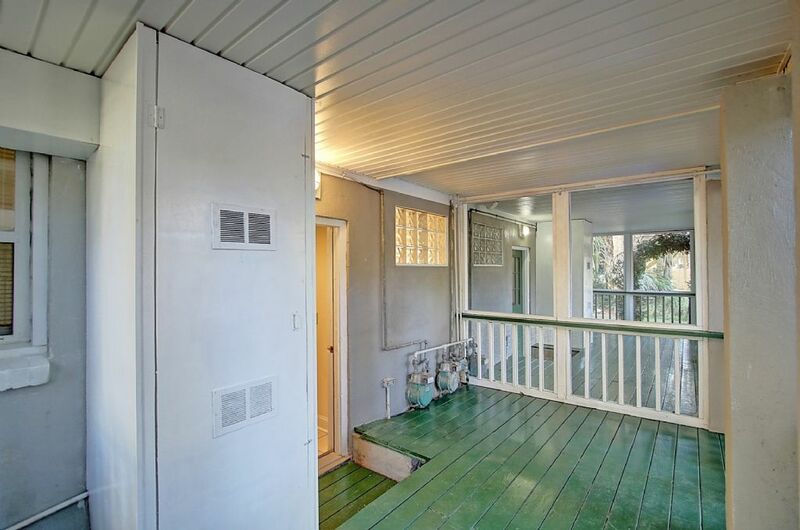 This awesome 2 bedroom property is the west side of a larger home encompassing two properties both 2 bedrooms and 1 full bath. 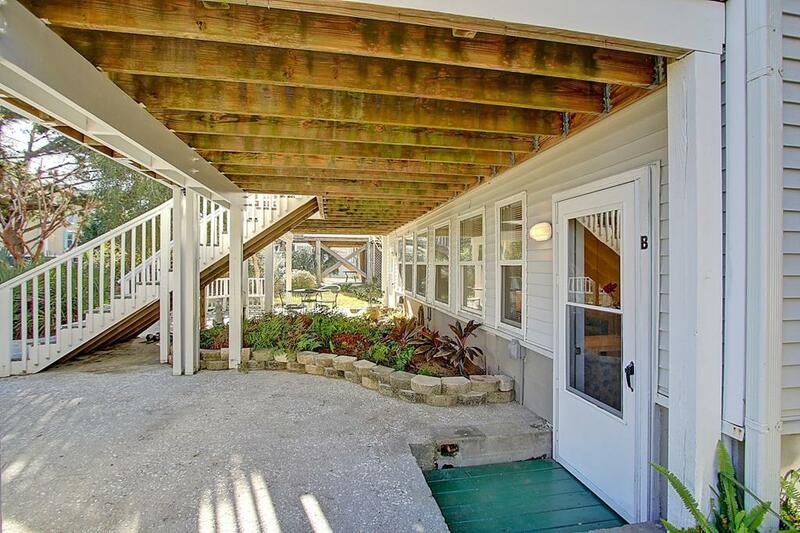 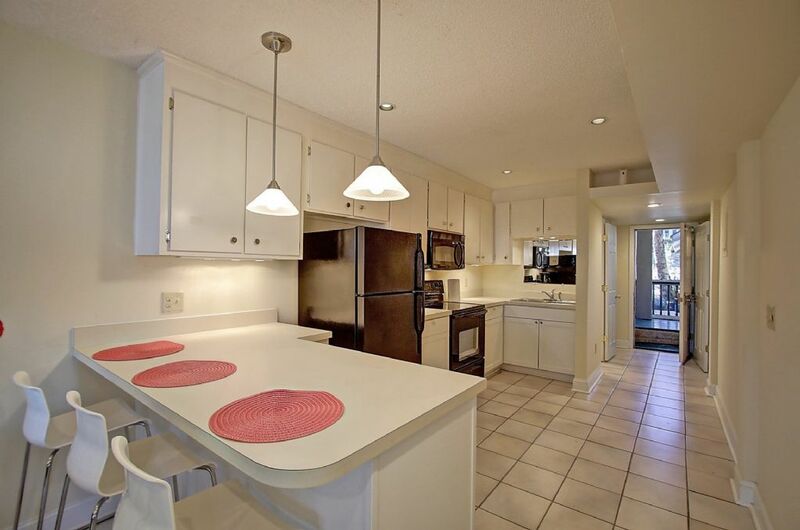 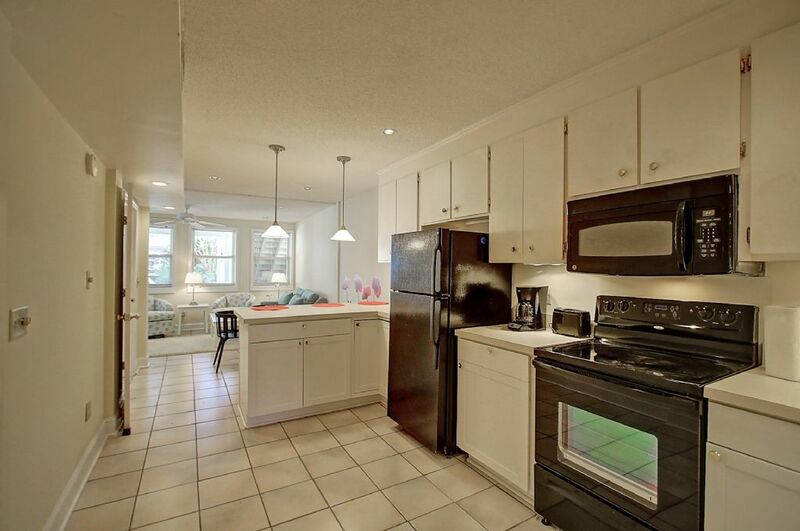 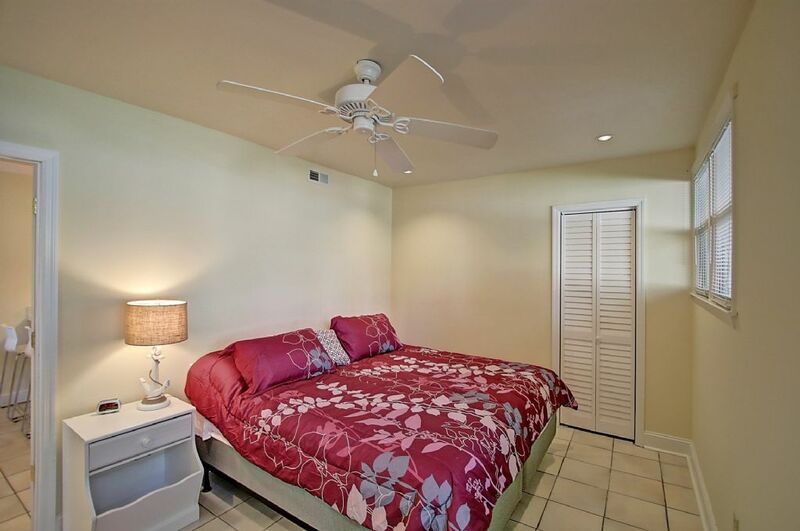 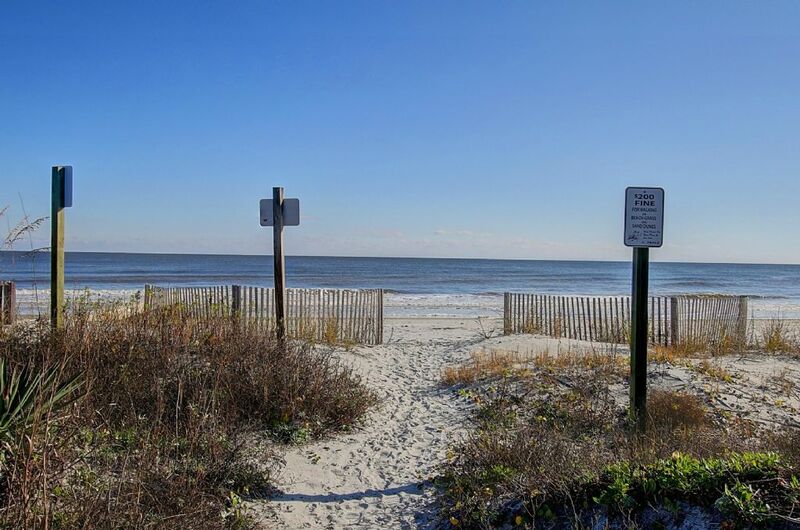 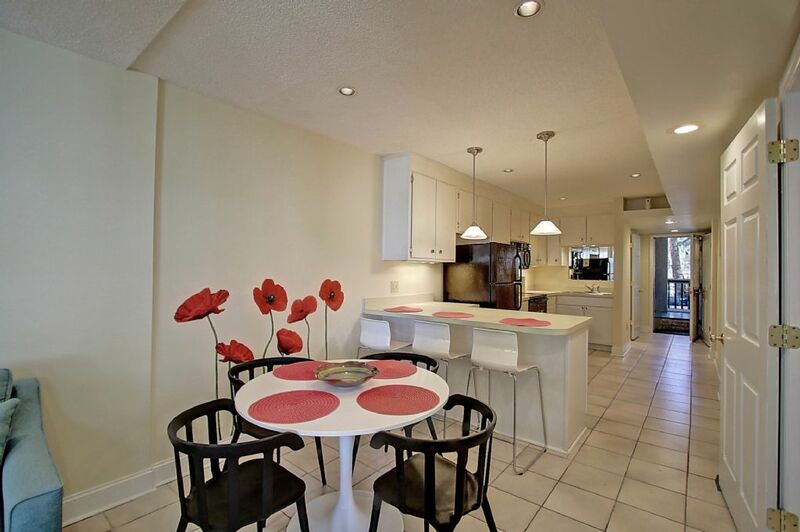 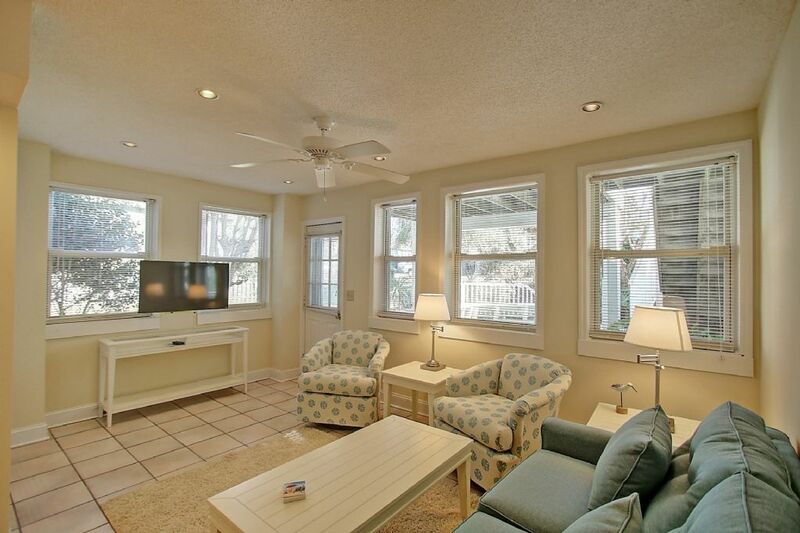 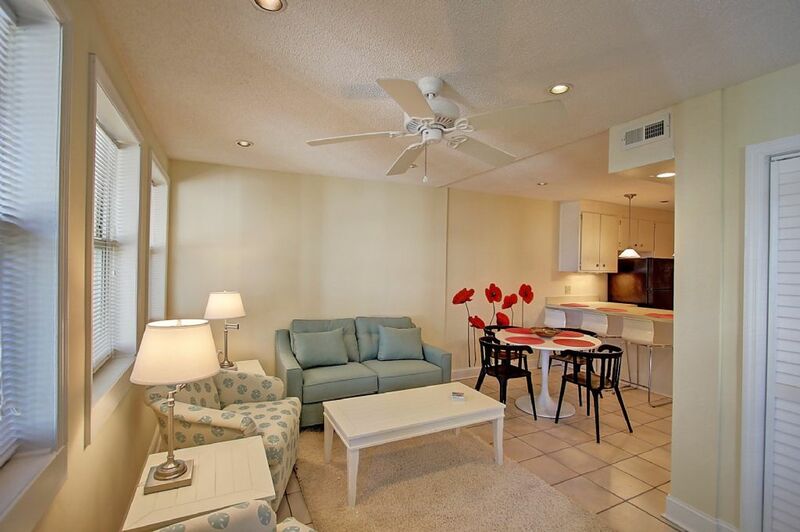 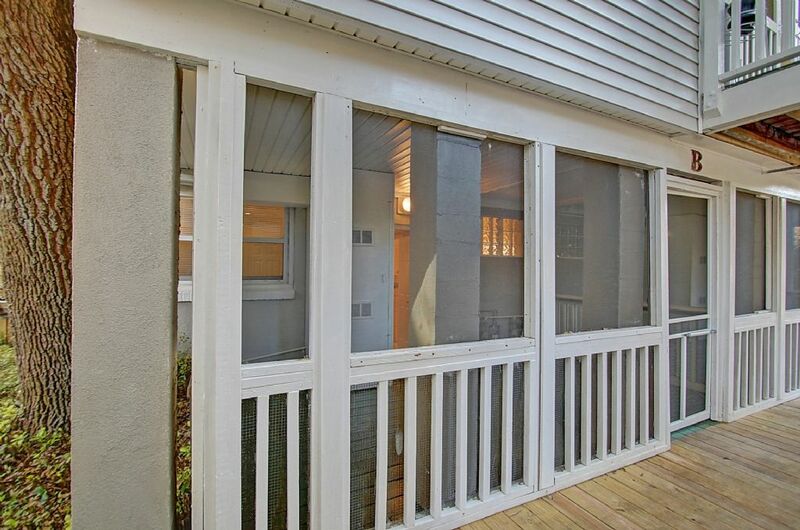 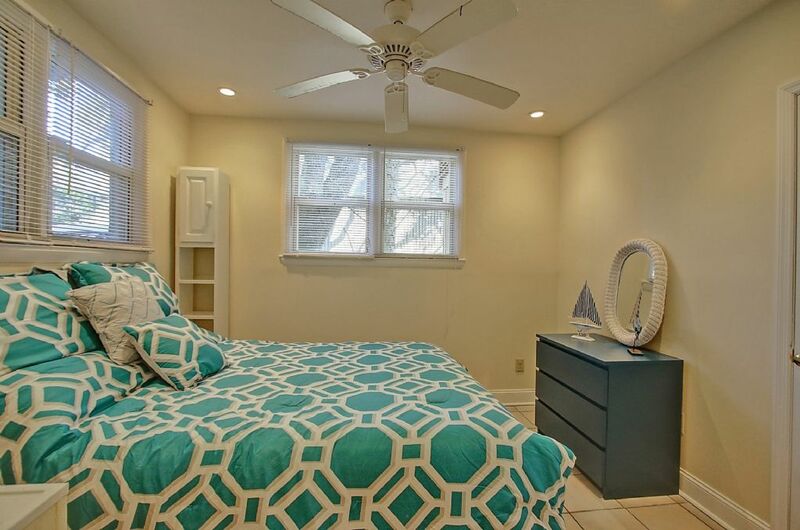 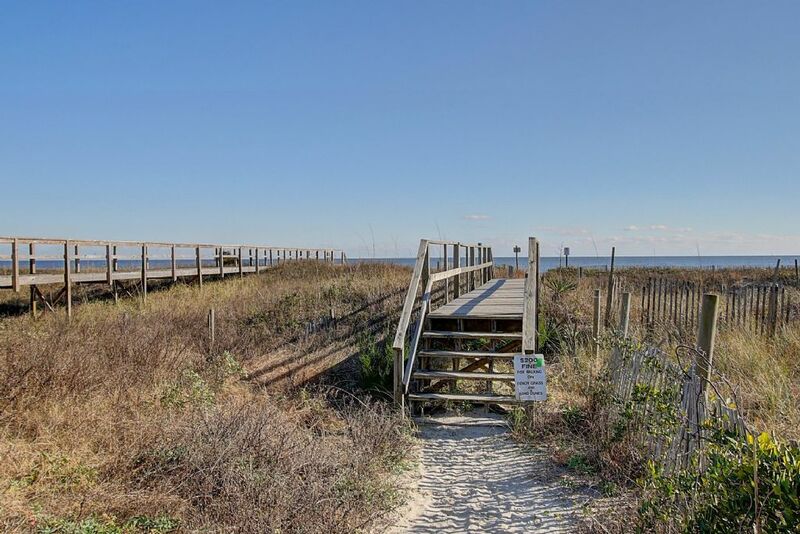 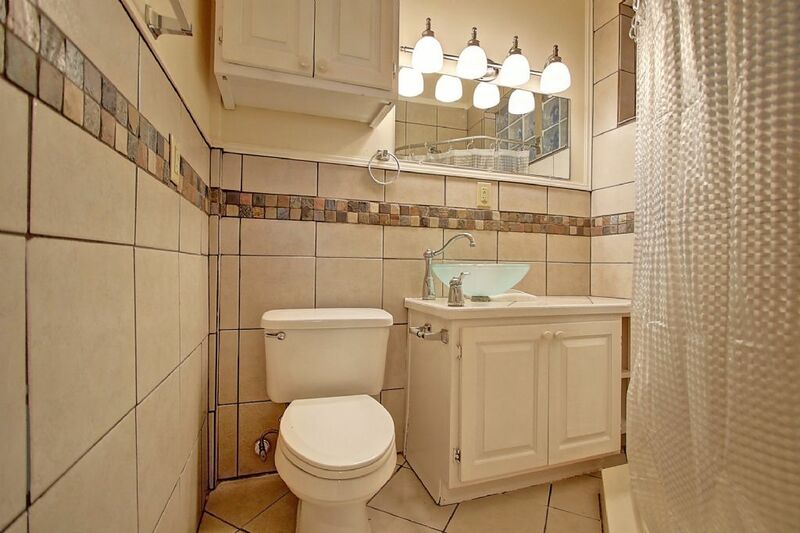 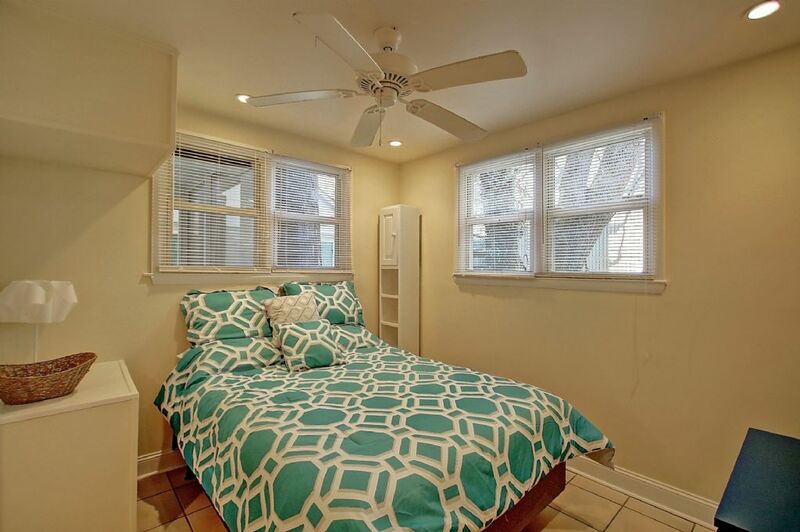 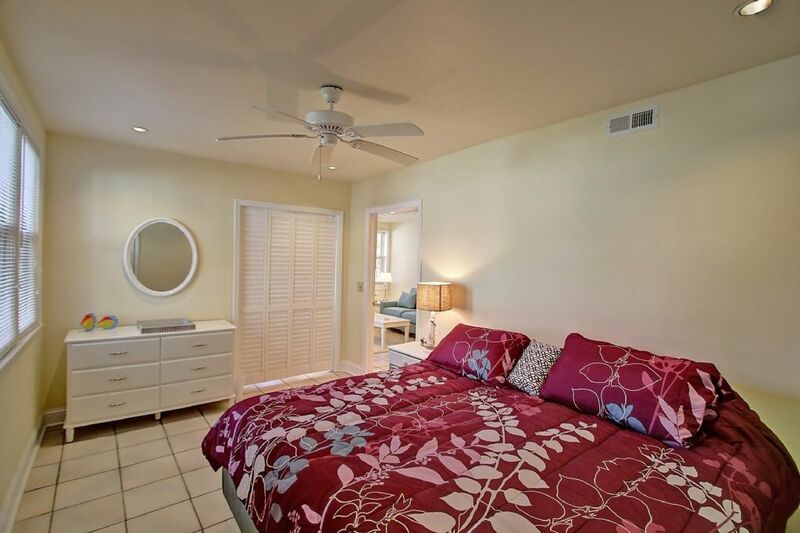 The home is directly across the street from the beach access and only a short walk to Center Street.